How can negative employee affect others? A negative employee able to affect job satisfaction in those who are forced to work with them. If management fails to address the issue with the employee, others may become so dissatisfied that they quit, which negatively affects the company in terms of replacement costs. Productivity is a major issue for an employee with a negative attitude. 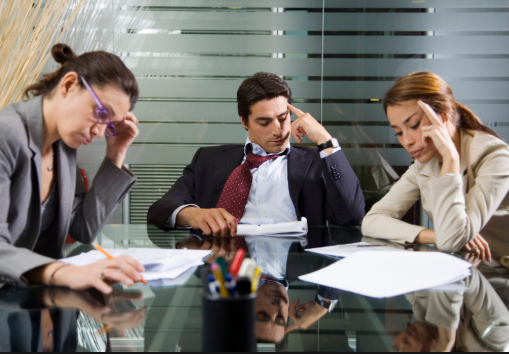 Negative employee mood definitely causes them to be less productivity and engaged. Therefore, employee who work in bad mood is more likely to contribute less compare to other colleagues. Allowing one bad attitude to exist in the workplace leads to another, and another. If your employees always face clients or customers with negative mood, at the end probably will leads to an unfavorable reputation and significant loss of business and profit. While everyone has the occasional bad day, a chronically negative employee’s attitude must be addressed to improve morale. If you’re a peer of the employee, discuss the situation with the employee’s supervisor or your company human resources representative. The employee may need help or may be dealing with a personal situation that you aren’t aware of. Don’t let it go; the negative attitude of one may become the negative attitudes of many if left unaddressed. Feel free to visit our website (https://www.uwohoo.com/) and contact us.